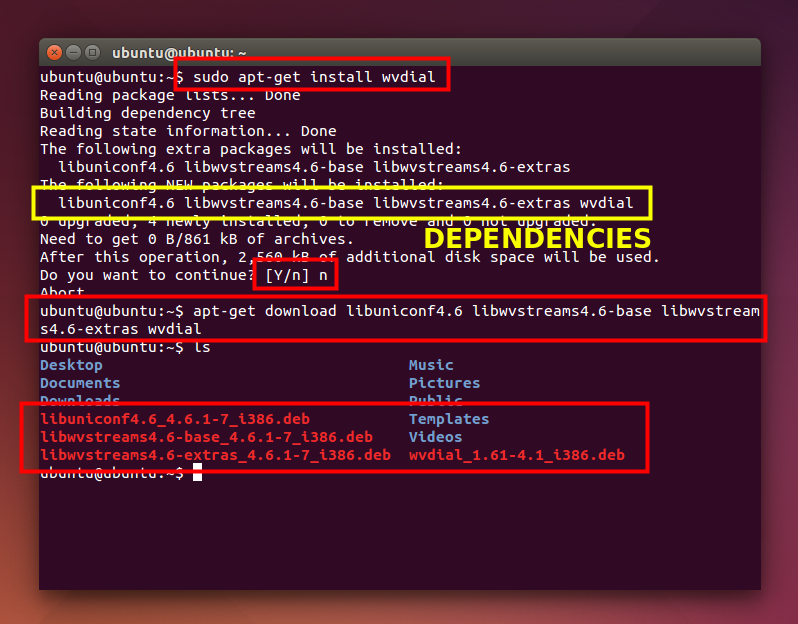 This article will show you how to get wvdial from Ubuntu LiveCD and install it on a real Ubuntu. You exactly do not need internet connection to do all of this. This is applicable to any other Ubuntu derivative such as Linux Mint, because they all already included wvdial and its dependencies on LiveCD. Important: wvdial from Ubuntu 14.04 32 bit must be installed in Ubuntu 14.04 32 bit too, otherwise your system can be broken. To see all packages needed by wvdial, type sudo apt-get install wvdial but don't press YES/don't install it. You will see at least 4 packages will be installed. They are the packages you need to install wvdial. To retrieve all packages needed from a LiveCD, we need a method. At least, there are two methods available both by apt or dpkg. You may choose one you desire. Do these methods on LiveCD, not on the installed Ubuntu system. This will download 4 packages into current directory. Copy them all into a folder named wvdial_trusty_i386 (if you are using 14.04 32 bit) in your removable media. 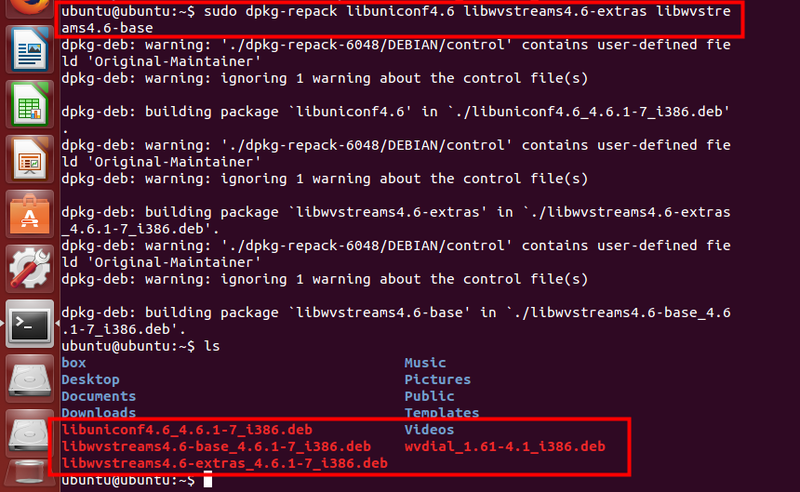 This method will install wvdial and its dependencies first on your LiveCD -> all wvdial dependency packages unpacked into its own directory -> dpkg-repack does repack for an already installed wvdial dependency packages -> all wvdial dependencies collected successfully on current directory. 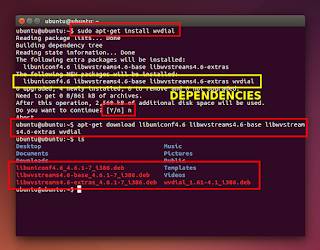 Now, copy these 4 dependency packages into a folder named wvdial_trusty_i386 (if you are using 14.04 32 bit). Copy the folder wvdial_trusty_i386 into your $HOME so its path will be /home/you/wvdial_trusty_i386. Do cd command into it, for example cd /home/user/wvdial_trusty_i386. 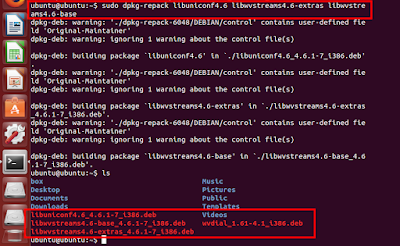 Do dpkg installation command, for example sudo dpkg -i *.deb.